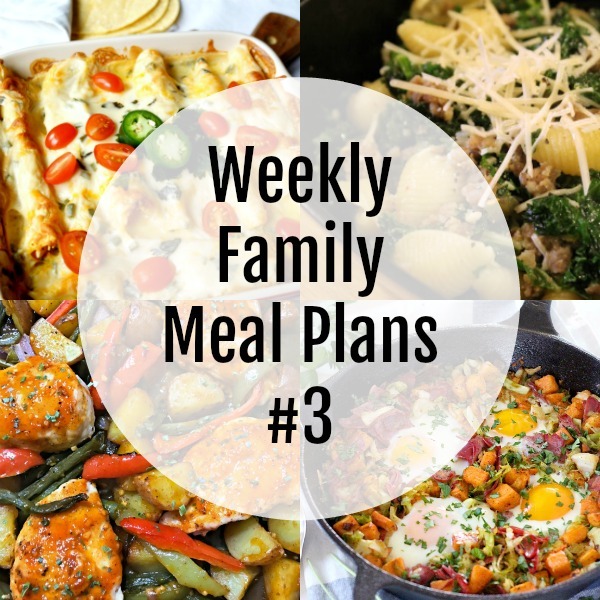 Here’s this week’s Weekly Family Meal Plan! My goal is to make your life just a bit easier. 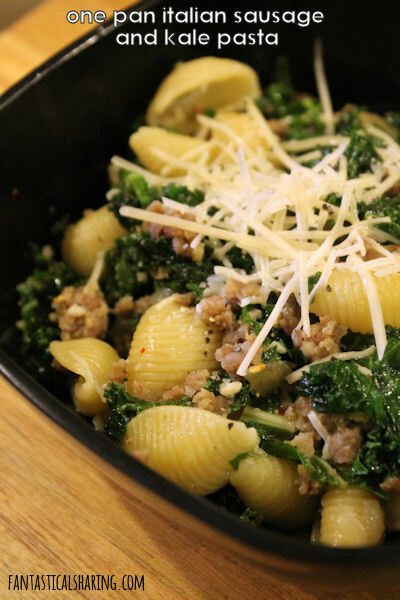 You’ll find a variety of dinner ideas sure to please even the pickiest eater. I plan to post them on Fridays, this way you will have time over the weekend to get to the necessary items on your shopping list for the week. 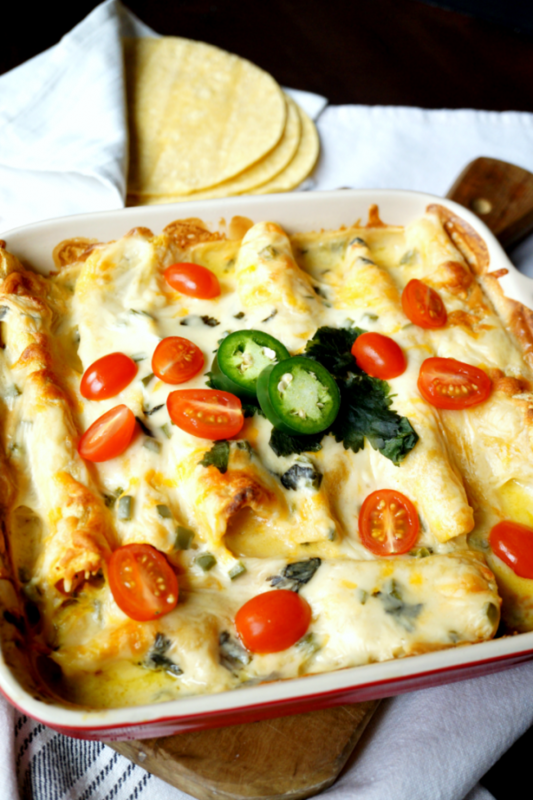 Each week will features recipes from Blogghetti and other fabulous bloggers. 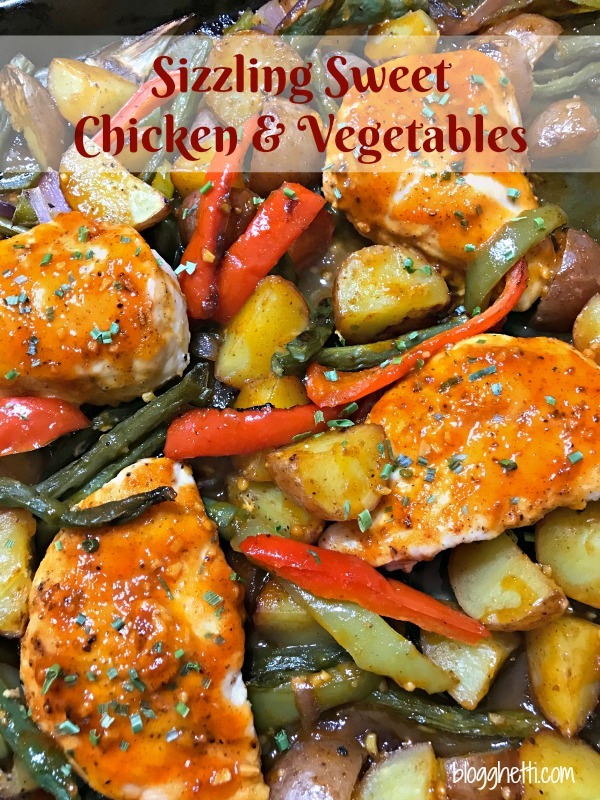 These weekly dinner ideas for busy families will help ease the question, “What’s for Dinner?”, and hopefully give you some new favorites. Let me know in the comments how they are working for you, or if you have suggestions. I’d love to hear from you. 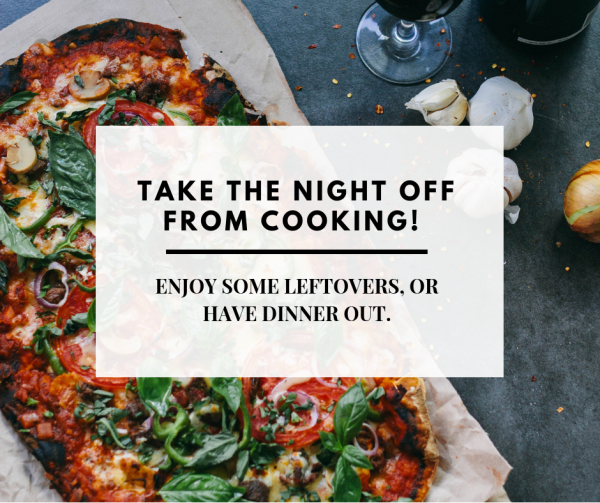 Friday– Take the night off from cooking! 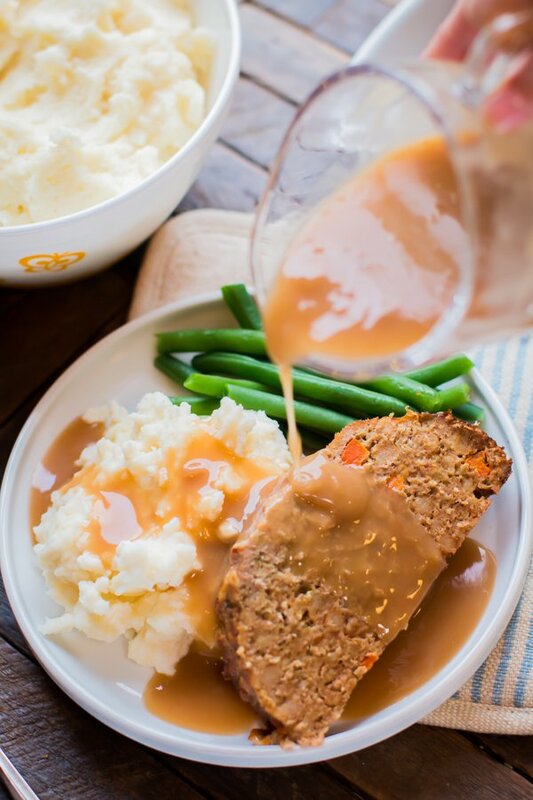 Enjoy some leftovers, or have dinner out. 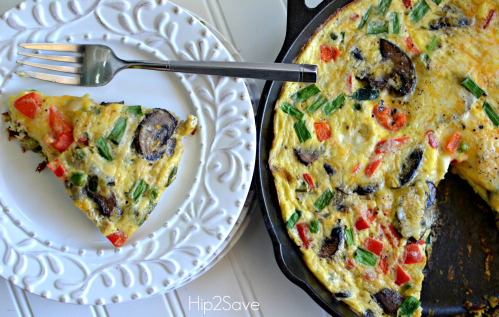 I hope these weekly meal plans will help you to organize your weekly meals in advance. Doing so you’ll save time, money and frustration! Be sure to check back next Friday for a new menu! Don’t like a dish listed here? 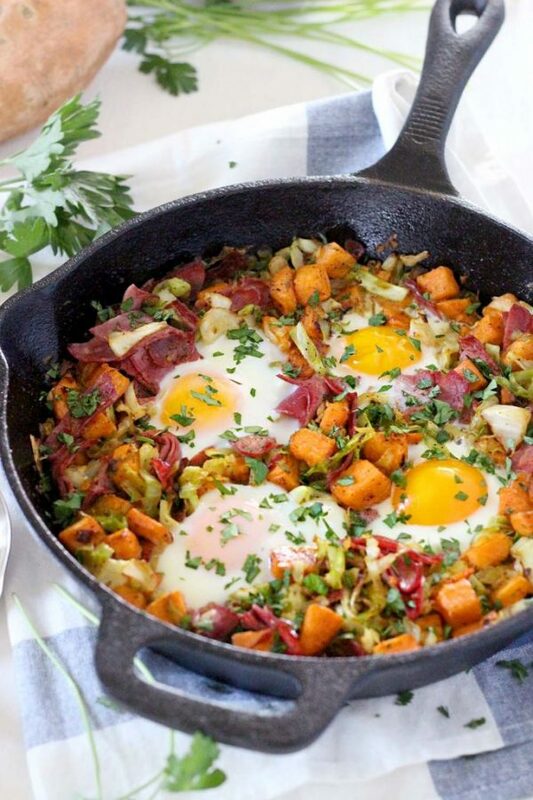 Grab a different meal idea from one of my previous weekly meal plans and swap it out! 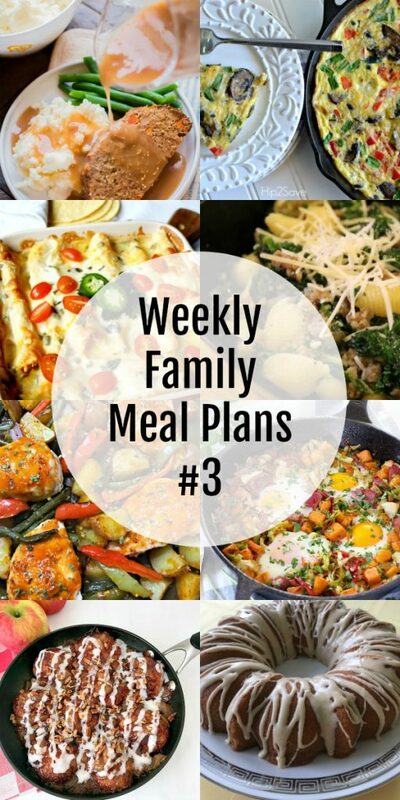 Be sure to sign up for the newsletter to receive a free easy meal planning tip sheet and a free printable meal planner with a shopping list. 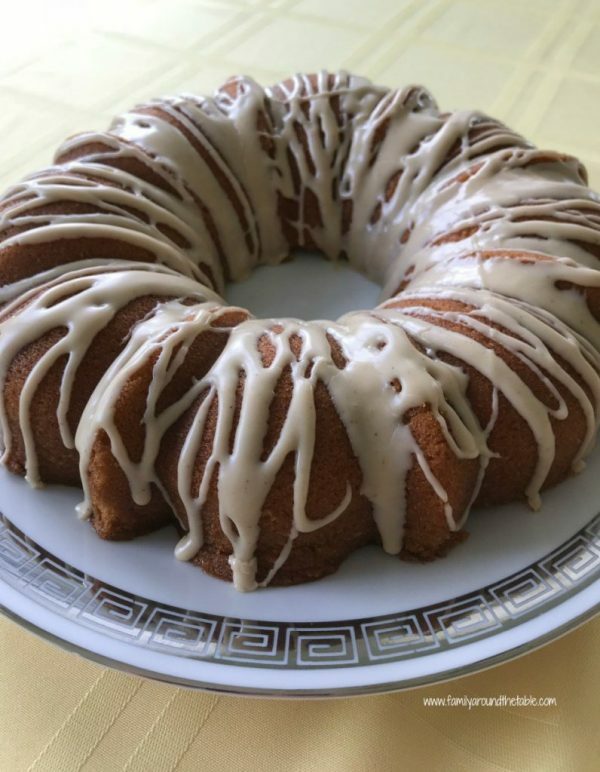 Connect with Blogghetti! Be sure to follow me on my social media, so you never miss a post! 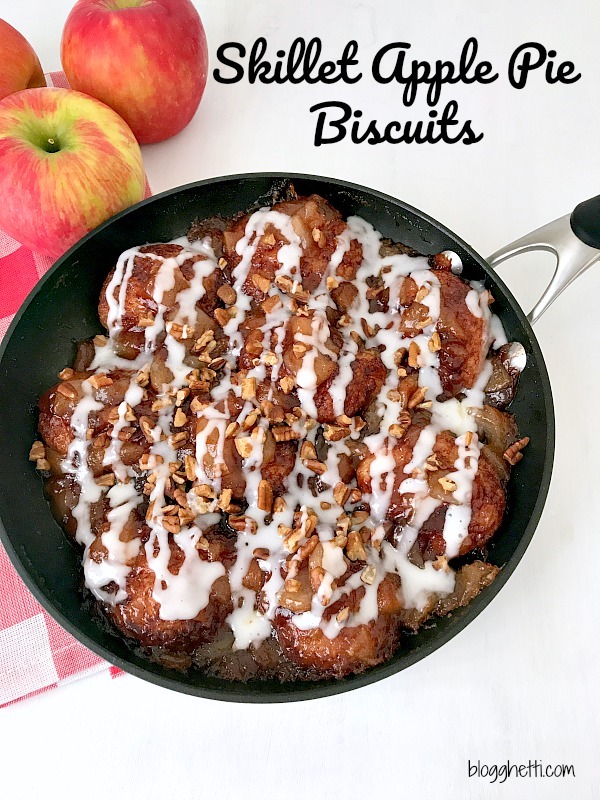 REMEMBER TO SUBSCRIBE TO BLOGGHETTI NEWSLETTER FOR FREE AND RECEIVE FRESH RECIPE NOTIFICATIONS DELIVERED INTO YOUR INBOX EVERY WEEK!